Click any of the dumpster rental sizes below to go directly to it’s associated page where we provide information on best uses for each dumpster size. Feel free to contact us at (860) 351-3095 to discuss any of these dumpster sizes so that we can get you the right size dumpster for your needs. You may also fill out our online dumpster rental request form and we will contact you to discuss your options and quote. 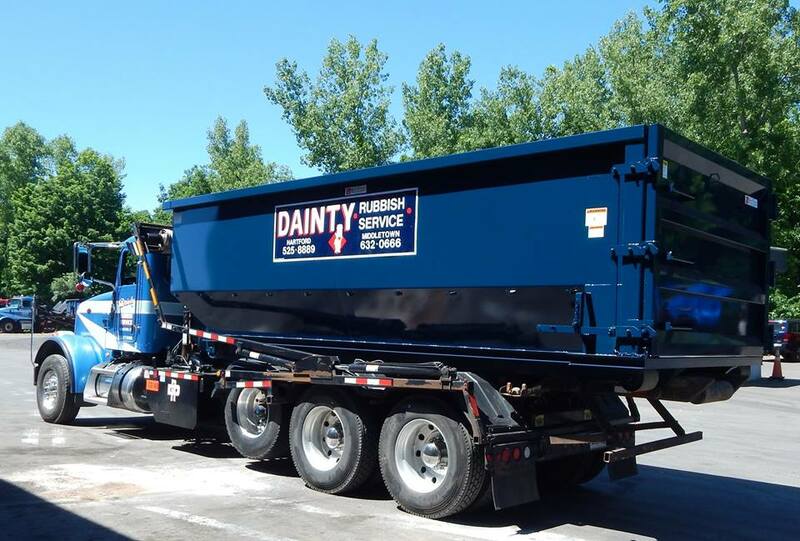 Thank you in advance for considering our business for your dumpster rental needs!